Now that my family is growing, practicality is what we always apply. We want to ensure we save more and spend less. This way, we will have something to use for rainy days. Thank you Robby Wash-Laundry Balls I have the opportunity to evaluate your product. · I’m fascinated about how informative the packaging outside. It gives me insights on what this laundry ball would do when I use it. · Comes with 3 more extra packs of balls, a stain remover stick – use for hand wash.
· The laundry ball is full and ready for use. · It came with a very detailed instruction, which I recommended to read first before using the laundry balls. It will give you so many precautions on what and what not to do. If you don’t pay attention to the cautions, it won’t work at all. · I also noticed the laundry balls it has a good smell. It doesn’t have the strong detergent smell, which I find it awesome, and when you use the product no extra thing to do, simply put it together with the clothes in the washer. · There’s no need to add soap or detergent, for that will do its work. The product is suitable for all washable fabrics, so this could save you even more. 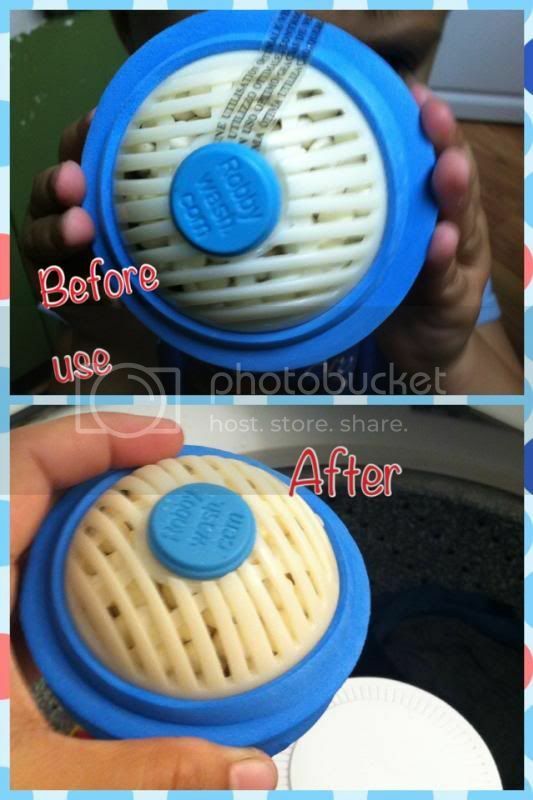 · If you do one laundry every 3 days with a maximum weight of 10 pounds, it is guaranteed that this one laundry ball could reach up to one year or 120 loads on consecutive washes. Isn’t that crazy? It is for me! We don’t have that many loads so this could possibly work for us. We did our first evaluation last Sunday; I’ve taken notes about before and after use. When the washing finished, I notice the laundry ball seems exactly the same after one load of laundry. I even get more convincing when our clothes smell good too. I find this creation genius. It surely helps us and will even save more too. If you want to try Robby Wash-Laundry Balls, you can always buy them at http://www.robbywash.com. 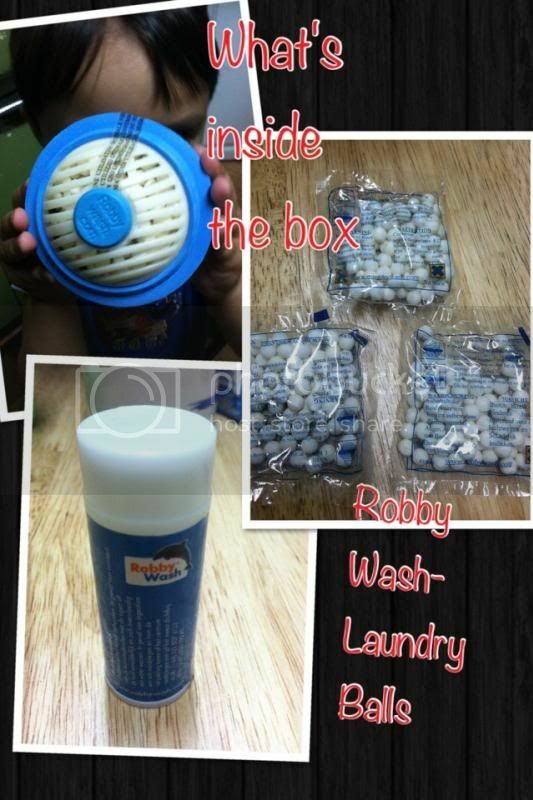 Robby Wash Laundry Balls are giving away 1 of my lucky readers will win 1 Robby Wash laundry balls. The giveaways will start on June 19, 2013, 12AM EST and ends on July 03, 2012, 12AM EST. It is very simple and quick just simply joining below. This is open US residents only. Love the money saving! Never heard of these before. I want one of these too! I am all entered and hope to win! I love that these are coming more available. They are great if you have allergies to detergents as well. I like the idea of saving laundry detergents...nice one! I want this! I haven't tried these products before. I would be interested in trying these. I like the fact that they can save money in the long run on laundry. I have big white balls use for drying clothes but i've never tried this yet. Hoping to win. love to try this. Sounds very efficient. Interesting. Sounds easy and cheap. I hate having bottles of detergent all over the place! Interesting. This will surely help us cutting our laundry detergent expenses. It will help me great ... no more buying expensive laundry detergent ...this is awesome! 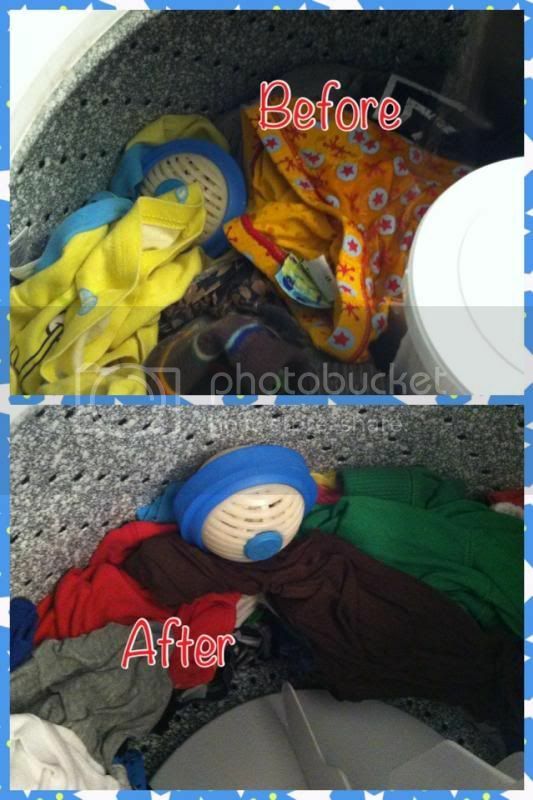 I'm hoping it will dramatically reduce drying time for my cloth diapers and inserts or at least fluff them better! I keep hearing about these, and I am getting pretty interested!